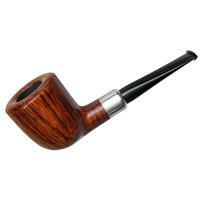 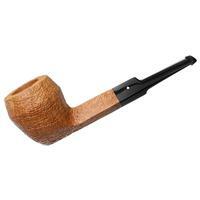 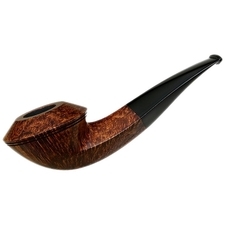 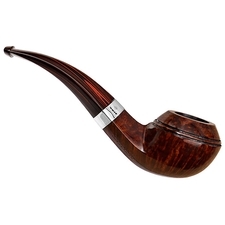 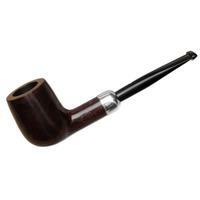 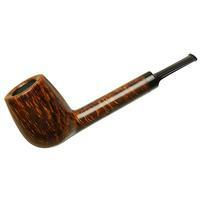 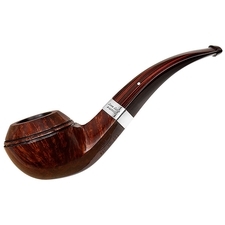 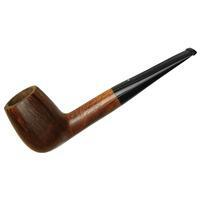 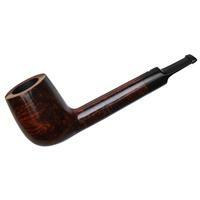 It would be difficult to find a more classic Bulldog than this Dunhill Christmas pipe for 1999. 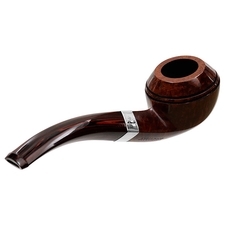 The double bead line, diamond shank, sterling silver band and cumberland mouthpiece all reflect the traditional. 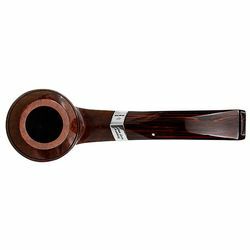 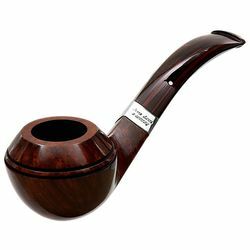 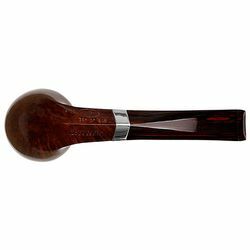 For 12 years, from 1993 to 2004, Dunhill released limited edition Christmas pipes on the "Twelve Days of Christmas" theme, and here is an unsmoked, pristine example. 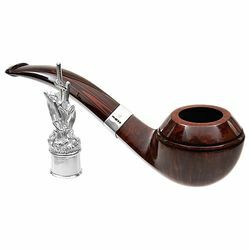 One of the features of the Christmas pipes is that each has a special sterling silver tamper reflecting that year's verse, as seen here with the "Seven Swans a-Swimming" pipe. 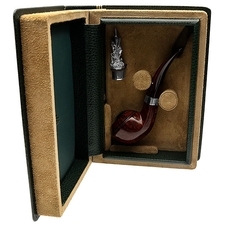 Yes, seven swans grace the tamper, which rises above in artistic recreation of aquatic reeds. 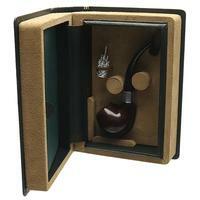 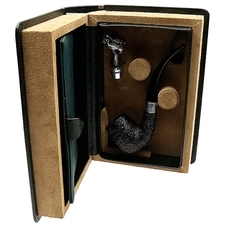 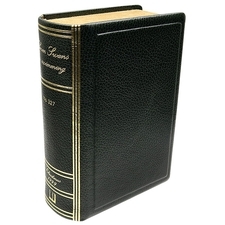 The set is complete here, including the book presentation case and box.